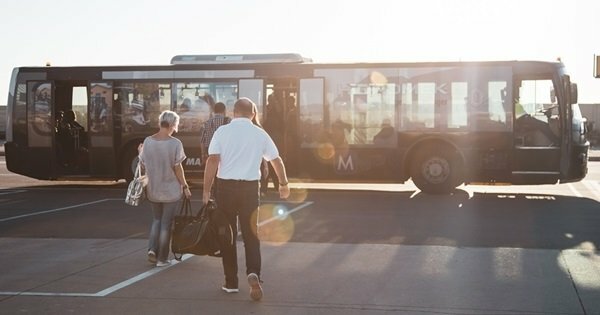 Go home with a smile after a unique experience of Turkey on a private tour. Impressive breathtaking and stunning that is just some visitors reaction's of their visit to this beautiful country. With much to see and do it would be impossible to see everything on offer in a few days. Turkey is a modern, secular and Western-oriented country with a dynamic economy. 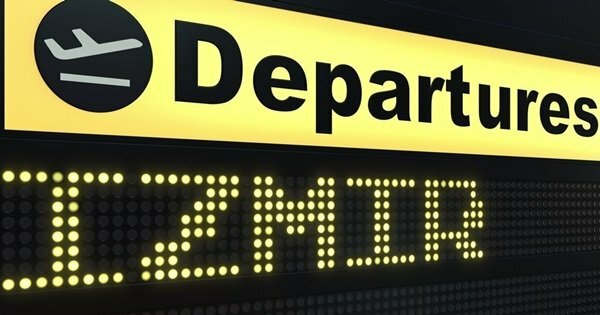 Its people are disarmingly friendly to visitors; the cuisine is diverse and outstanding, the cities are like large outdoor cultural museums, the countryside looks like one giant national park and the beaches where the sand is golden and sparkles like diamonds. 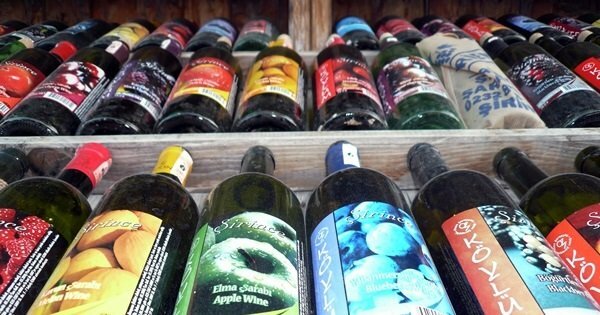 You will never be disappointed with your visit here! 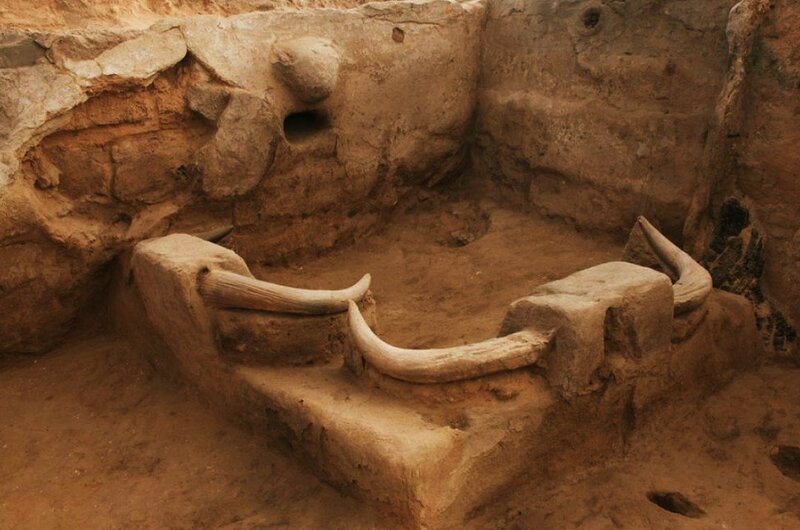 Turkey's past is simply incredible, the world's oldest city was discovered here, at Çatalhöyük ageing it at (7500 BC). The heartland of ancient Greek culture is actually in Turkey, including cities such as Troy, Pergamon, Ephesus, Miletus, and Halicarnassus. Most Turkish cities have a Roman and Byzantine past which is noted in many ways throughout the country. 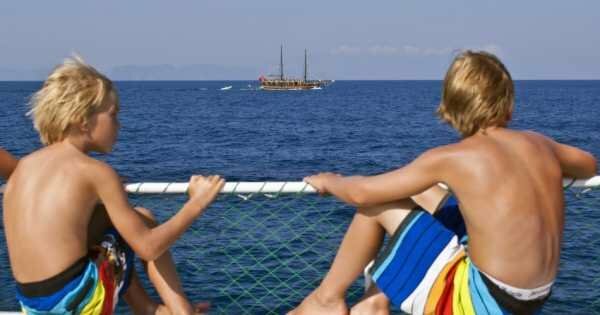 As more and more visitors travel from China, Korea, Taiwan, North America and Europe, they are discovering the country and the increasingly marvellous wonder that is Turkey. 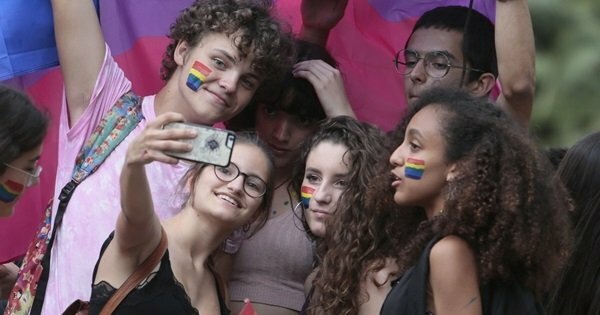 As a vast and varied country, Turkey six times bigger than Mediterranean Greece yet has 50 percent fewer inhabitants per square climate kilo-meter. It shares borders with Greece, Bulgaria, the USSR, Iran, Iraq and Syria, and this geographical position means it is neither European nor Asian, nor Middle Eastern, having traces of all three, yet distinct from them. 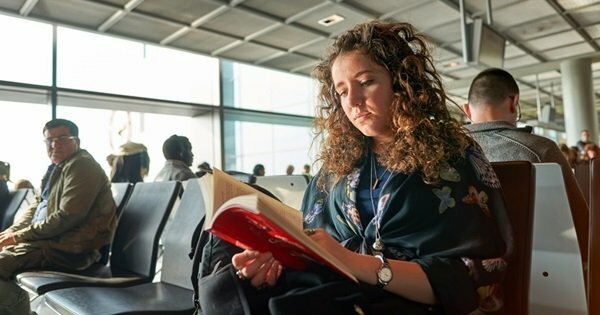 Turkish people show a genuine hospitality to visitors they feel that 'The guest comes from God' which is an old Turkish proverb. Their friendliness is summed up by their phrase for goodbye: Gule Gule, which means " Go with a smile." Guided or Private tours around this beautiful country is a must! 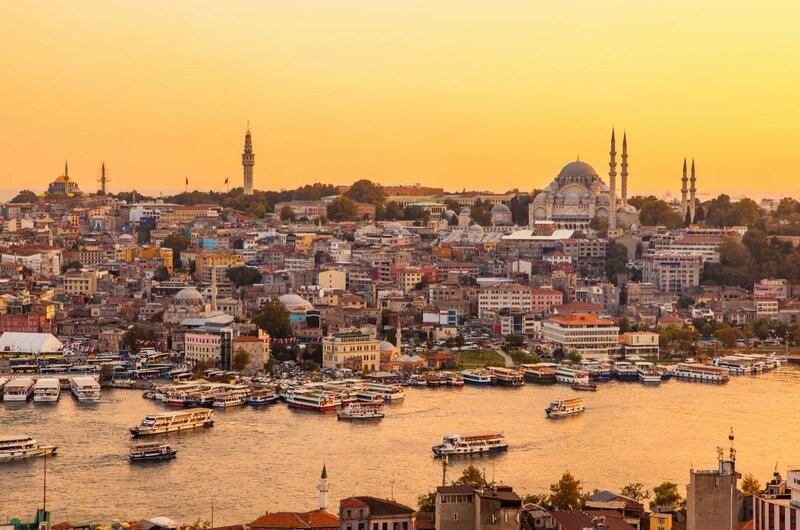 1 Istanbul is the Iconic city in Turkey that straddles Europe and Asia across the Bosphorus. It is an Old City that reflects cultural influences of the many empires that once ruled here. 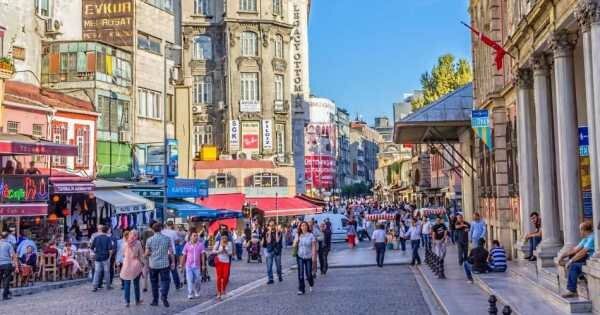 Although no longer the capital city, Istanbul is still, however, the most important social, commercial and industrial centre of Turkey. Also an incomparable heaven and cultural delight for tourists. 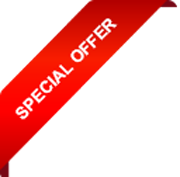 Book one of many sightseeing and guided private tours available. 2 Ephesus is the most magnificent ancient city of the seven churches. Ephesus which is in the borders of Selcuk district lived its most glorious days during the Hellenistic Age and the Roman Age. 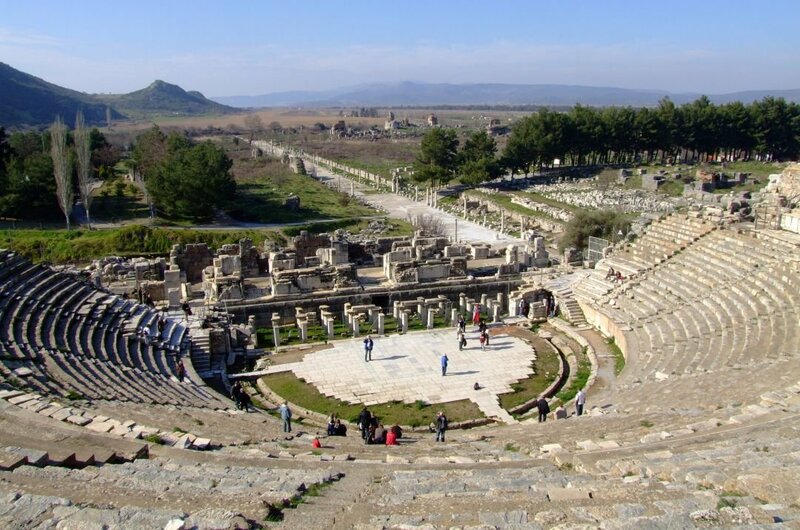 Book your guided private tours, to see all the treasures of Ephesus Turkey. Even if you are not fascinated by archaeology in your Ephesus tour, you will be in awe at this historical site. 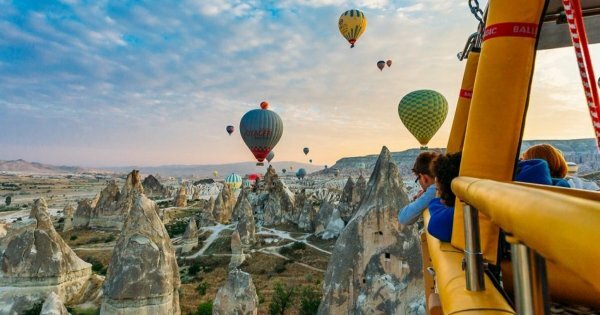 3 Cappadocia, an arid region in central Turkey, is known for its distinctive “fairy chimneys,” tall, cone-shaped rock formations clustered in Monks Valley, Göreme and elsewhere. 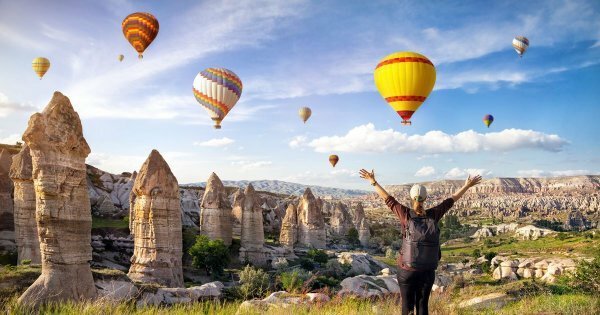 If you fancy staying in a cave hotel or go on a balloon ride this is the place you have to visit; the fairy chimneys are just spectacular and unique, you may just want to live in one yourself !! Guided tours are readily available. 4 Sightseeing tour of the settlement mound of Çatalhöyük is one of the most important excavation sites in the world. It is the biggest Neolithic settlement sites dating back 9,000 years. Archaeologists are still working on the site, so access limited but the Museum alongside will explain the importance of the site. See the site and the clear building outlines and deep levels of the buildings. 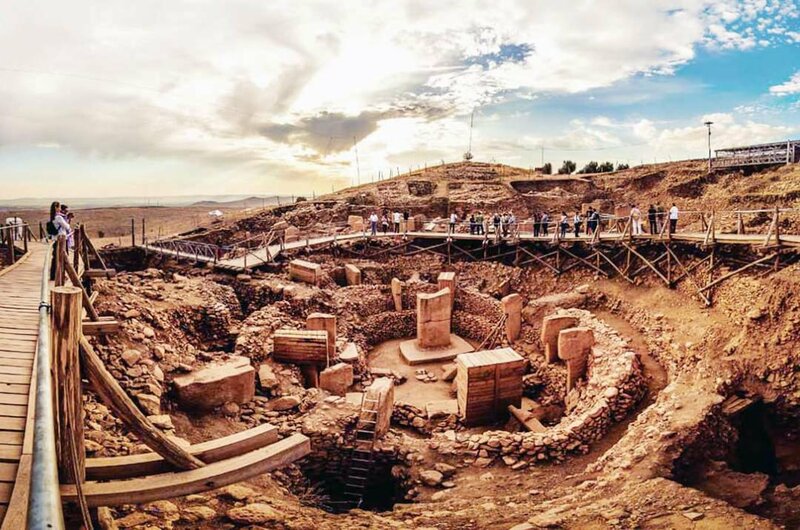 5 Excavations began in Göbekli Tepe in the 1990's when archaeologists found what they believe to be one of the oldest recorded religious temples. Even though less than 10% of the site has been excavated what they are finding include totem style pillars and Neolithic pillars dated back to 10,000BC and many artifacts from that era. Guided tours of Göbekli Tepe site need to be booked well in advance. 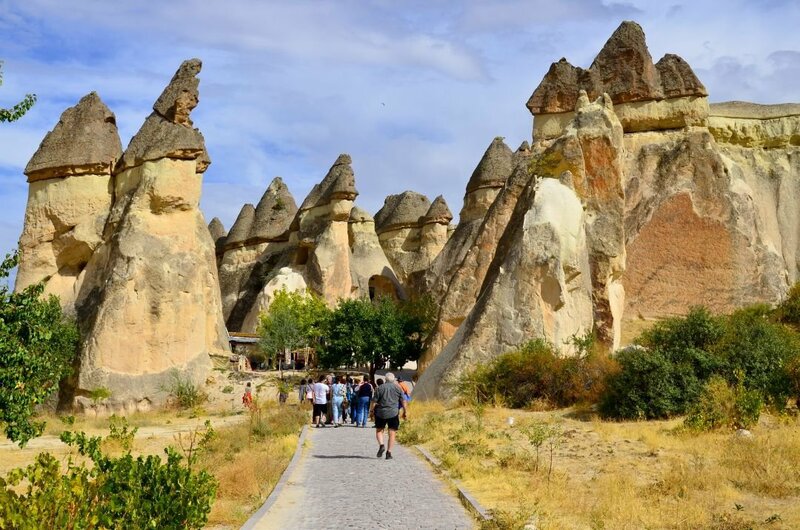 6 On a Göreme guided private tour visit the Unesco World Heritage Site, the Göreme Open-Air Museum, one of the main highlight of any Cappadocian tour itinerary. The Byzantine monastic settlement that once housed an average of 20 monks is stunning, and as you make your way through the site, you will see how they cluster together with the Byzantine artistry, chapels, rock-cut churches, and monasteries. 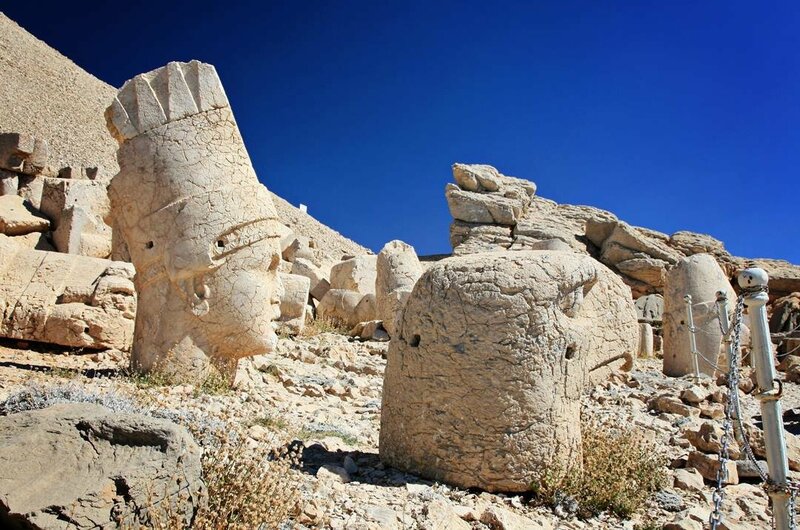 7 Private custom tours of Mount Nemrut built by Antiochus I is a must in this region. The conical shaped massive ruins are spectacular, and when you reach the top, the views are fantastic on a clear day. There were three terraces in the sanctuary on the East, North and West sides. The engineering of this structure was a huge endeavor for the times when it was built and a symbol of Antiochus the first's power. 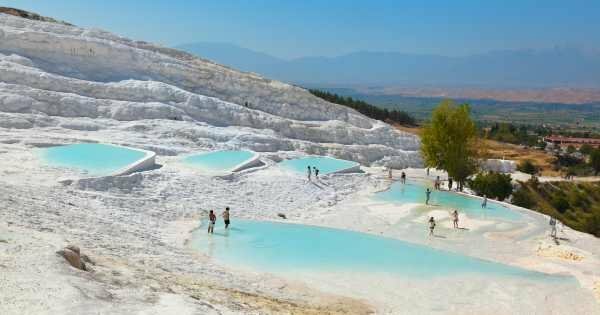 8 Pamukkale is a town in the western region known for the mineral-rich thermal waters flowing down white travertine terraces on a nearby hillside. Otherwise, like the white cotton castle, The Antique Pool is famous for its submerged Roman columns, the result of an earthquake. 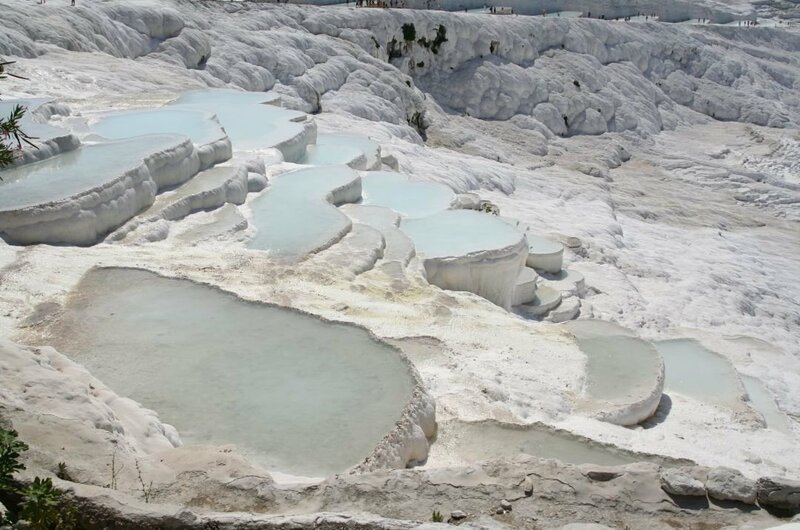 Guided private tours are available here for you to bathe in the thermal waters. 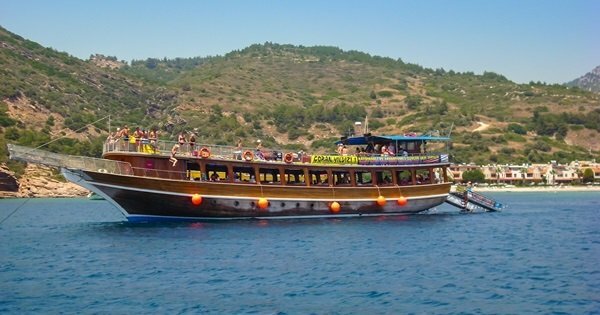 It is around 3 hours away from the town of Kusadasi. 9 Ölüdeniz is a resort village on the south-west coast of Turkey. It’s known for the blue lagoon and white stretch sandy beach of Ölüdeniz; this spectacular national park is the most photographed bay in the world. 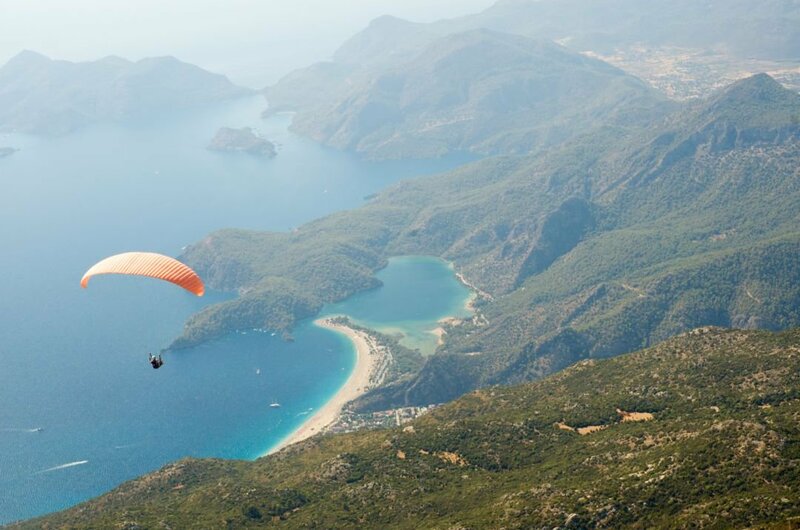 Overlooking the village is Babadağ mountain from where paragliders take to the skies. The Lycian Way is a long-distance marked footpath starting in Ölüdeniz and has coastal views. 10 Bodrum is a resort on the Bodrum Peninsula, stretching from Turkey's south-west coast into the Aegean Sea. 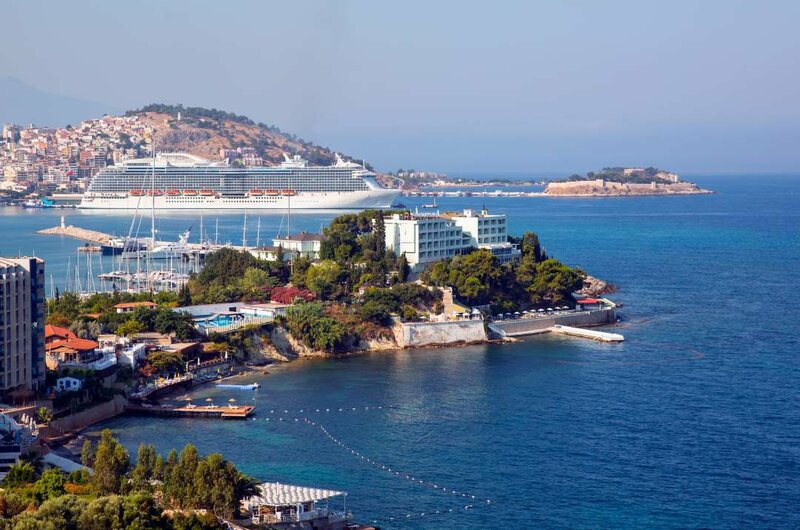 The stunning city features twin bays with breathtaking views of Bodrum Castle. 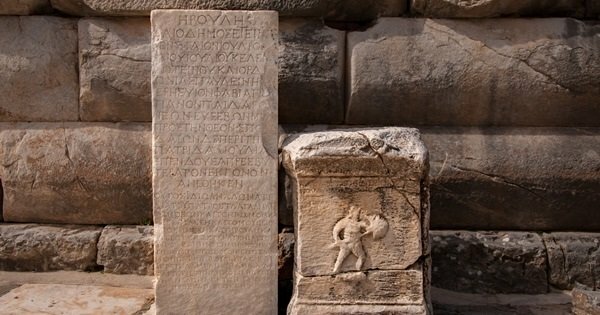 This medieval fortress was built with stones from the Mausoleum at Halicarnassus, one of the Seven Wonders of the Ancient World, and was finished in the 4th century B.C. Sightseeing guided private tours is the only way to see this town. 11 The İshak Paşa Palace stands on a small plateau beneath stark cliffs combining Ottoman, Seljuk, Georgian, Persian and Armenian design; the palace construction began in 1685 and completed in 1784. On a sightseeing private tour of the palace's elaborate entrance to the portal leads into a courtyard, which would have been open to merchants there are dungeons in the far right corner. 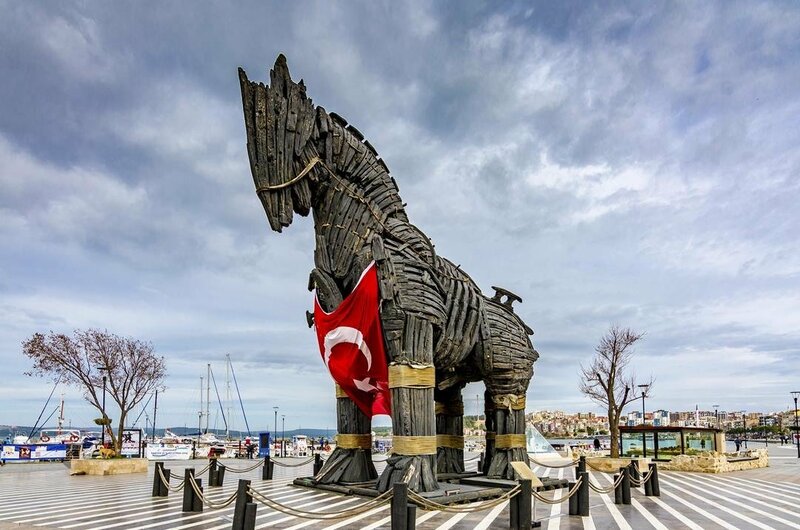 12 Uncover the ancient Greek mythology and the history of the Trojan War during your private guided tour of Canakkale. See the famous archaeological site of Troy and the famous statue of the Trojan Horse. On your guided private tour discover how this settlement changed over time and take a glimpse of how they lived. 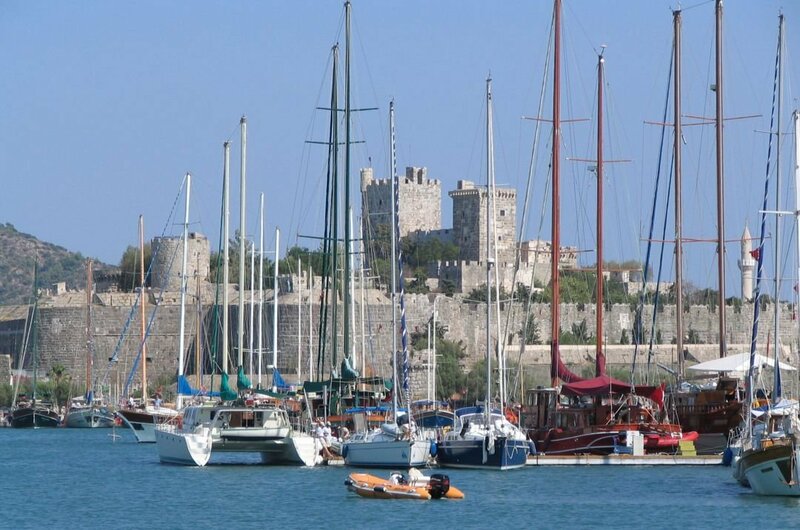 You can also visit the small coastal town of Eceabat a UNESCO World Heritage Site. 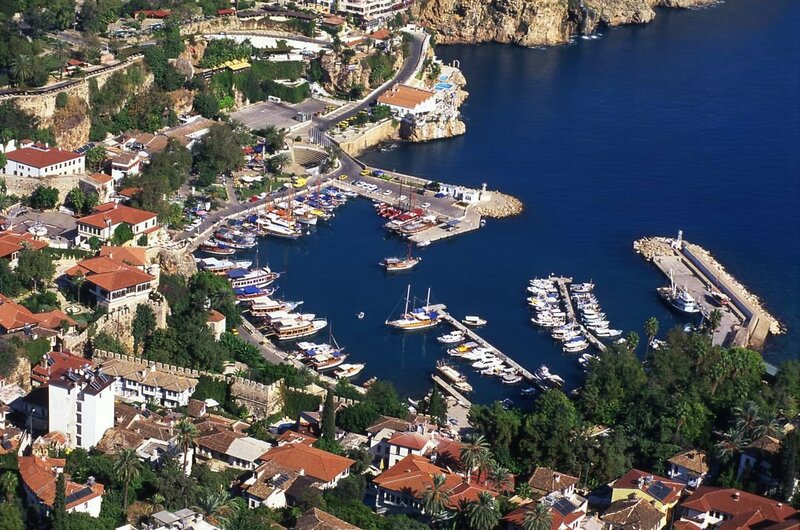 13 Antalya is a city with a yacht-filled Old Harbor and beaches flanked by large hotels. It's a gateway to Turkey's Mediterranean region, known as the Turquoise Coast. Most tourists arrive here during the winter months to enjoy the fabulous weather which can be around 26 degrees! Flights and the all inclusive hotels here are incredible. Once a Roman port, the remains can still be seen on a guided private tour. 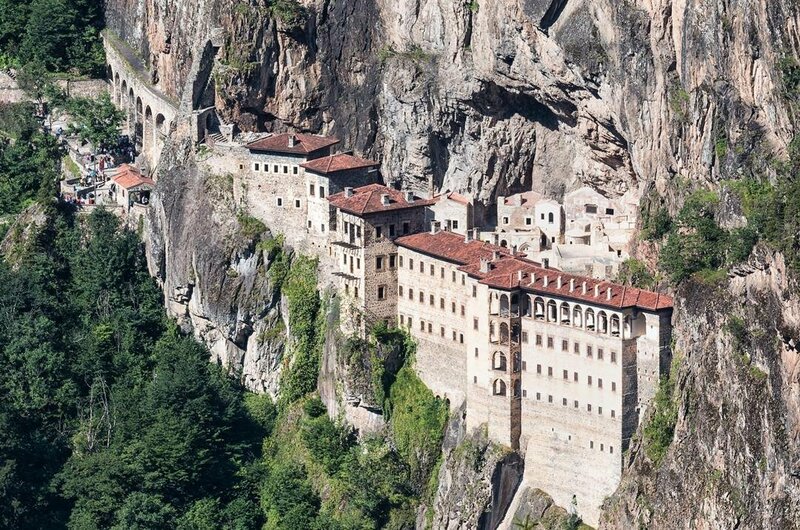 14 The Sumela Monastery or as it is better known The Monastery of the Virgin Mary is the most popular guided tour in Trabzon. 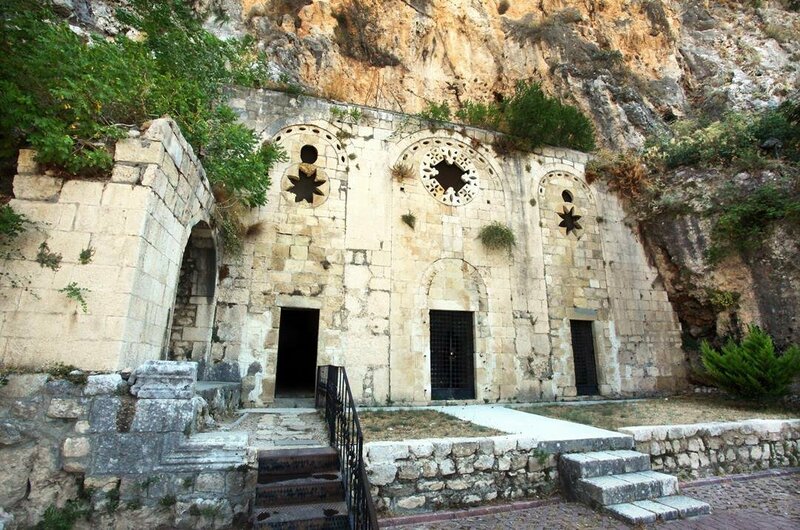 Precariously situated on a cliff edge, it has a history that dates back to the Byzantine era. The vibrant frescoes in the main chapel are intact by sadly damaged, and the warren of rooms and additional chapels make up the rest of this lovely complex. 15 Private tours of this early Christian church which is cut into the slopes of Mt Staurin (Mountain of the Cross) was popular with religious worshipers and tourists. Thought to be the earliest place where the newly converted people met and prayed in secret the holy water on the site is believed to be blessed and have healing powers. Both St Peter and St Paul lived in the area and may have preached sermons at the Church. 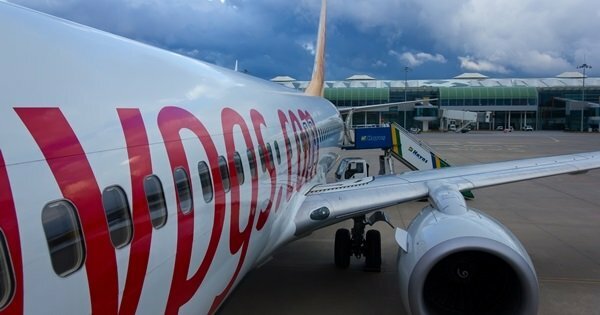 16 Ankara, Turkey’s Capital City, sits in the country’s central Anatolia region. It’s the centre for the performing arts, home to the State Opera and Ballet, the Presidential Symphony Orchestra and several national theatre companies. 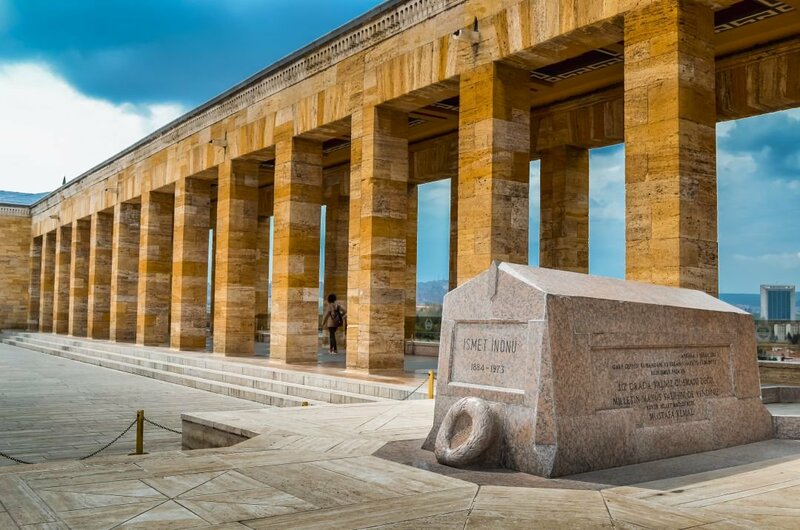 Overlooking the city is the massive hilltop mausoleum of Kemal Atatürk, who declared Ankara the capital in 1923. 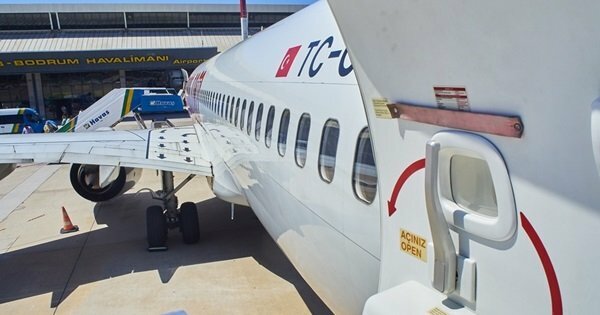 An Ankara guided private tour is a must! 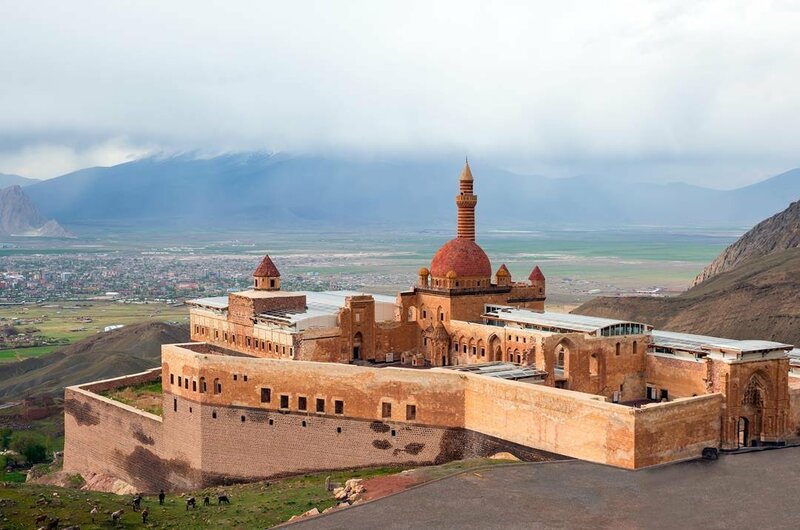 17 Ani is situated on the eastern border of Turkey. 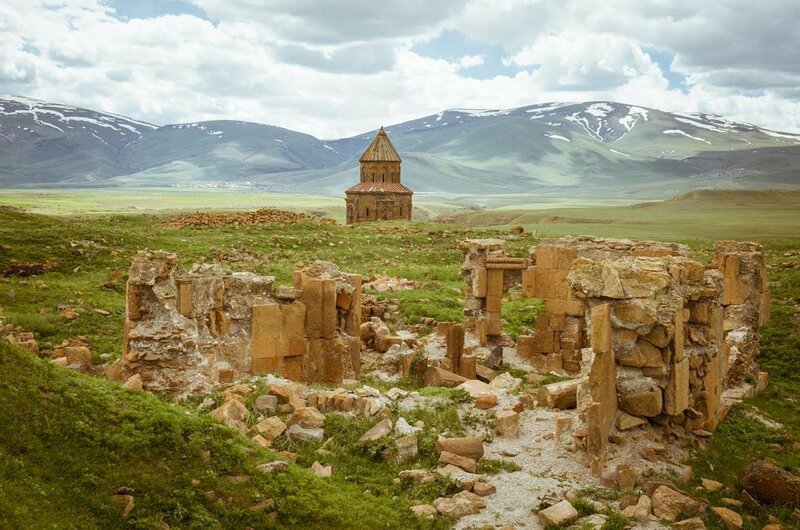 Unfortunately, it is a crumbling site of the once great city of Ani or The city of a thousand and one Churches. The once magnificent walled city was home to 100,000 people and was the hub for trade. While the ruins are in some disrepair, some of the interiors still have remnants of the original frescos and artwork. The scenery from the area is beautiful, and while the ruins may not look too pretty, they are worth a visit. 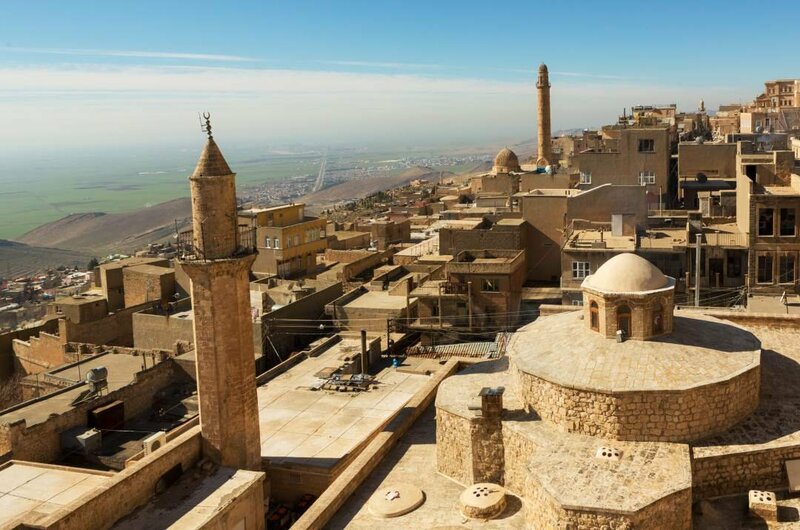 18 Mardin is an unmissable place to visit as it has such a great mix of cultures that have influenced the area from Yezidi, Christian, Kurdish, Syrian and Turkish. Mardin Castle, minarets, stone houses on the hillside and meandering lanes there is a lot to see and do in the city. The quaint old city hanging on the edge of the new city is amazing, and a must see on all Mardin guided city tours. 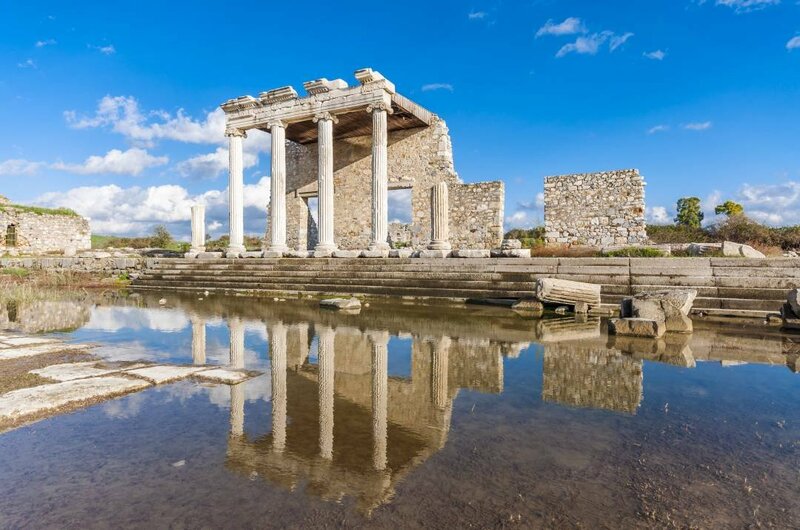 20 Sightseeing Tour to Ancient Milet City one of the most important cities in the ancient Greek world it eventually declined due to the splitting of its harbours. There are so many well-preserved ruins to be seen at this site, including a Byzantine church, and Temple of Apollo. Hard to imagine that Milet was once on a peninsula, with three working harbours, the original port is now situated 5 miles inland due to the continent shift. 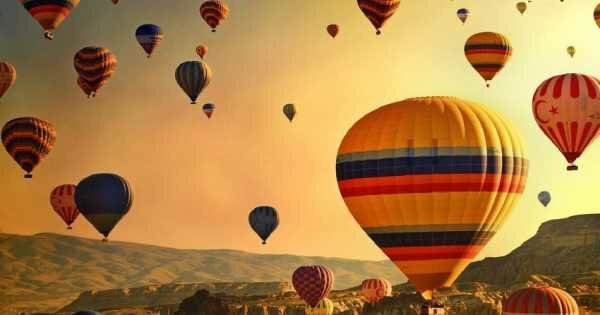 See the best sights Cappadocia has to offer on this full-day tour with a knowledgeable guide. 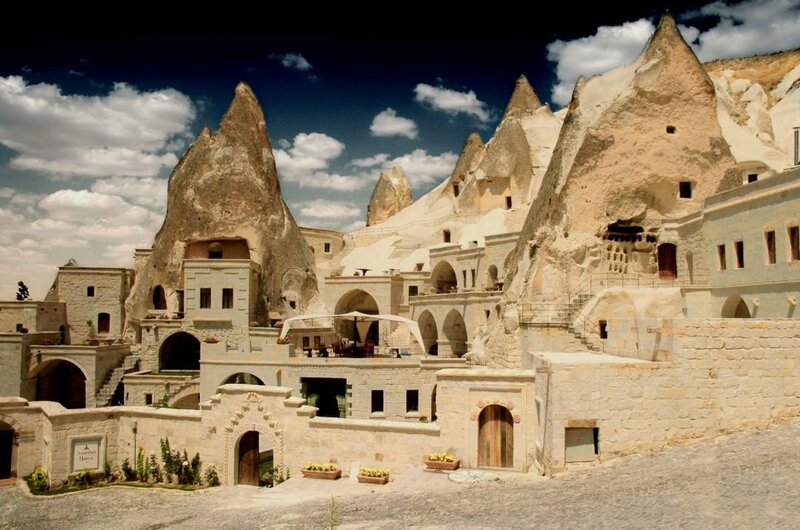 Marvel at incredible monuments from the Goreme Open Air Museum. 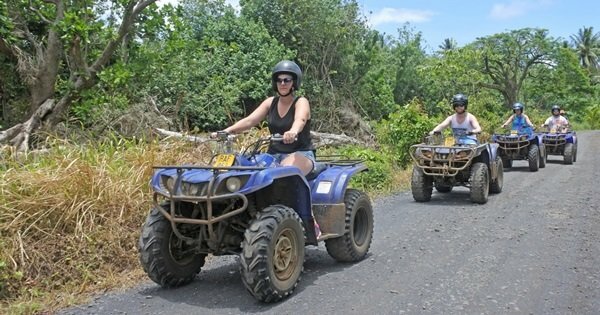 Enjoy a tour with a private, professional tour guide and together decide the places you would like to see, focusing on the sights that matter to you. 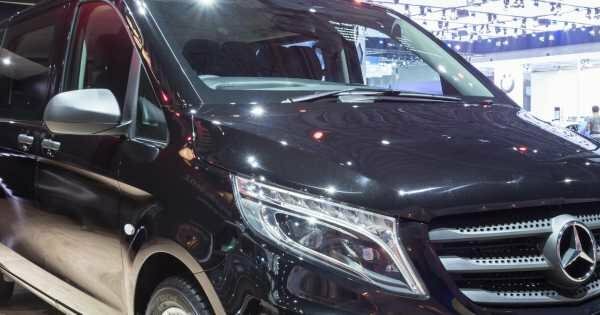 2.4 out of 5 based on 223 reviews. very satisfied with the tour. Highly recommended.